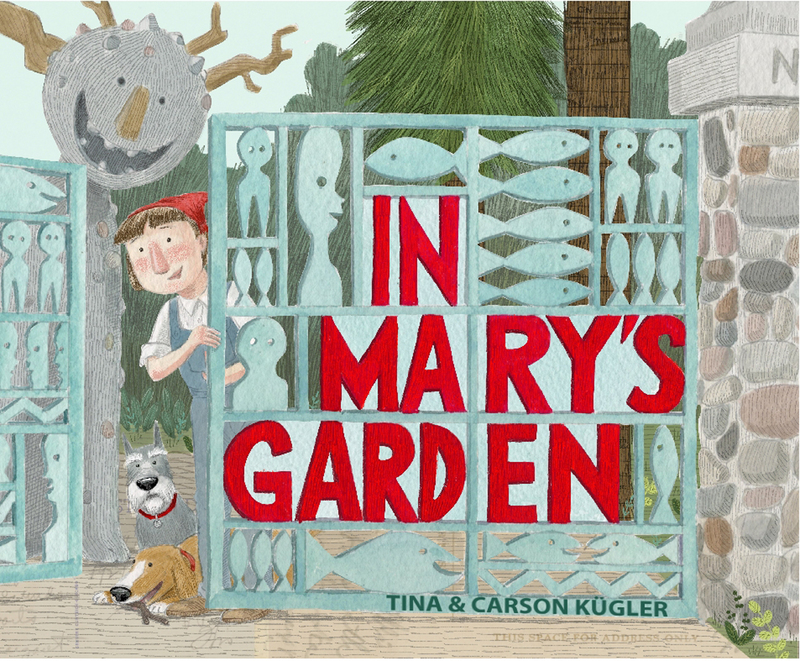 A picture book biography about Wisconsin artist Mary Nohl (1914-2001), who created extraordinary art from the humblest of materials. a little girl with big ideas. into a gallery of its own.